Certified Web Application Security Professional (CWASP) is an exclusive certification which will test your technical skills on a live but simulated web application where you are expected to discover and exploit security vulnerabilities. Students are required to pass our online lab test in order to receive CWASP. 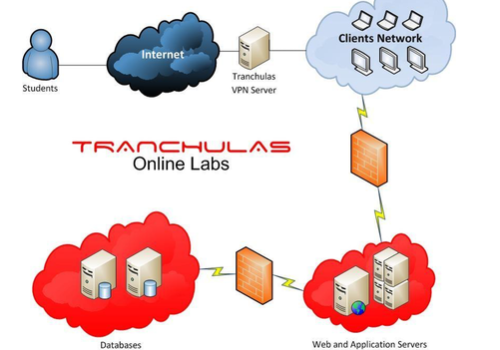 Tranchulas Online Labs are available 24x7 for practicing web attacks learnt during training course. 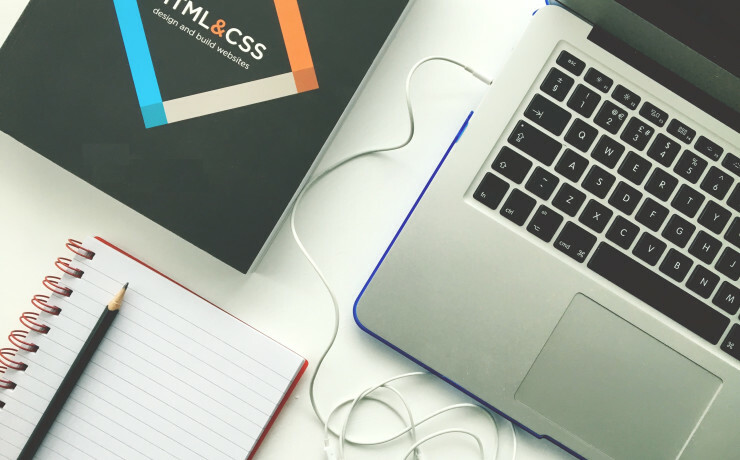 Online labs have several web applications based on real world scenarios which can be exploited and have different difficulty levels. Vulnerabilities include but are not limited to XSS, SQL Injection, CSRF, cookie manipulation, local file inclusion. Students are required to discover and exploit vulnerabilities in order to pass online labs and receive Tranchulas Certified Web Application Security Professional (CWASP) Certification. You can connect with Tranchulas Online labs for 90 days to practice your hacking kung-fu after the training course. 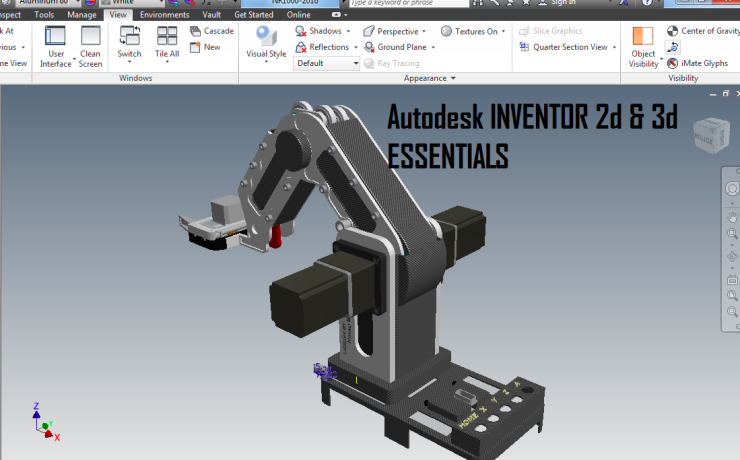 During this time our technical team will provide you email/phone/skype support in order to ensure the skills acquired on the training course are being applied correctly. This will also assist you in resolving questions that have arisen in the workplace after applying newly acquired penetration testing skills. We'll be your super hero, rescuing you from the confusion and frustration of learning. Details of each module listed can be found in attachment below.